Restaurants offer a wide variety of international & local dishes. It has a magnificent panoramic view over the sea and the swimming pools, serving breakfast and dinner in an open buffet including various international dishes. 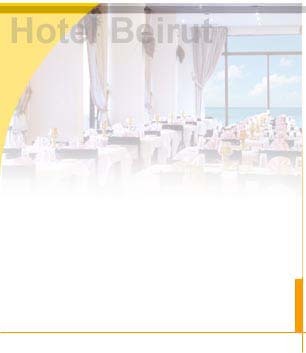 Located between the beach and the swimming pools, offering delicious grilled dishes. For Lunch, it serving the most famous Italian pasta, and Pizza, in addition to snack sandwiches. Serve all kinds of soft, hot, imported and local alcoholic drinks and famous cocktails in the hotel bars.